Throughout the month of April, author Amy Kaufman Burk will be donating 50 percent of her book sale profits to the LGBTQ+ Culture Center at IU. This decision came after Kaufman Burk, 58, began to see her LGBT friends’ fears grow in the current political climate, and she said she wanted to help where possible. She looked for state universities or colleges with an LGBT center that provided a safe environment and empowered students, according to her blog post. She said she came across the LGBTQ+ Culture Center at IU during her online searches and read about the role model organization that Bauder had created within the center. She also said the recent name change from Gay Lesbian Bisexual Transgender Student Support Services to LGBTQ+ Culture Center perfectly reflected the work Bauder had done. Bauder said he is grateful for the donation, along with the other donations that the center has received in the last couple of months. He said he recognizes that gift agreements like these reflect not only the generous donors, but the consistency of the work that the center does on a day-to-day basis. “It makes me appreciate the fact that people pay attention to the things we do, and clearly it has meaning,” Bauder said. He said the money from Kaufman Burk’s donation will probably go toward updating the center’s library resources in books and films regarding the gay community, Kaufman Burk said she loved this idea. Her support of the gay community goes back to her childhood, she said. Growing up in Hollywood Hills, California, she was unaware of the differences between heterosexual and homosexual couples. Kaufman Burk said her parents, both heterosexual, were very unusual in the sense that they were completely comfortable with gay people and straight people. As a result, she didn’t learn what terms like “gay” and “lesbian” meant until the third grade. She went to a private school until she transferred to the public Hollywood High School, which she said opened her world. It was at this school where she observed gay students being bullied, and she decided that she wanted to write about the bullying and homophobia that she saw. She was motivated by these observations to write her first novel, a fictionalized version of her first year of high school. “Hollywood High: Achieve the Honorable,” was published in July 2013. Kaufman Burk’s second novel, “Tightwire,” was published in December 2014 and further explores the LGBT themes of the first book. She said she tried to provide models of healthy gay-straight friendships and strong lesbian mothers in the novel to encourage people to view the community in the same way she did while growing up. “Both novels are about the importance of becoming your full self and feeling safe being your full self,” she said. 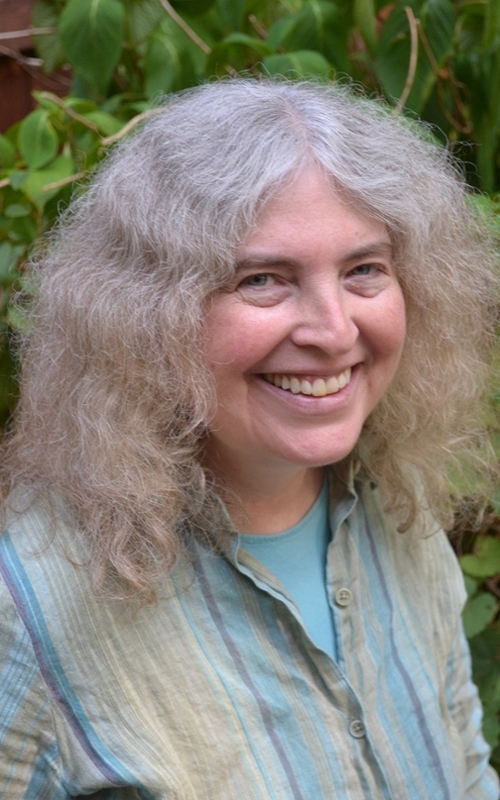 In between the two novels, Kaufman Burk published the first post on her blog regarding how to be an ally in the LGBT community in December 2013. In the past months, Kaufman Burk has donated book profits to other organizations. In February, she said she donated all her profits to the American Civil Liberties Union, Southern Poverty Law Center, California Rural Legal Assistance and Planned Parenthood. In March, 100 percent of the profits went towards Welcoming America and A Home Within.